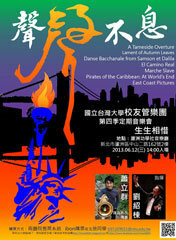 I will go to New York City tomorrow and attend a concert at 1pm on March 8. 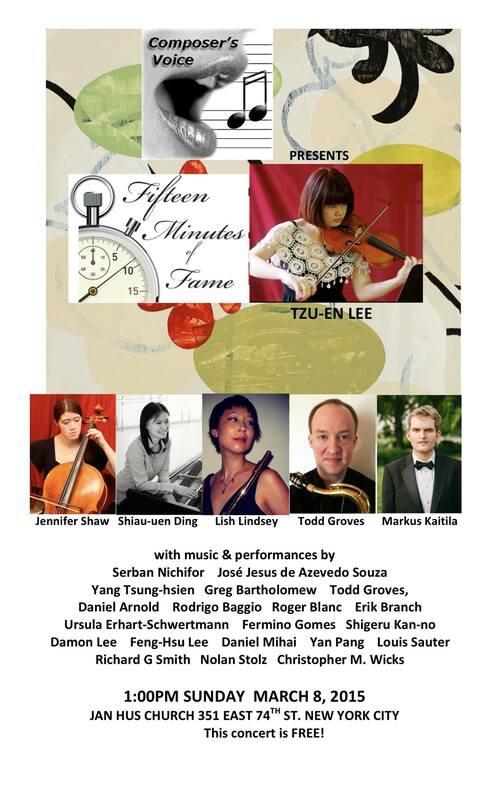 It is a composer’s voice concert featuring the program “Fifteen Minutes of Fame” performed by violinist Tzu-En Lee. “Fifteen Minutes of Fame” is a score call that composers should write a piece no longer than one minute for the particular theme, and Vox Novus, the organization holding this event, chooses fifteen composers’ pieces to combine as a set of the program. 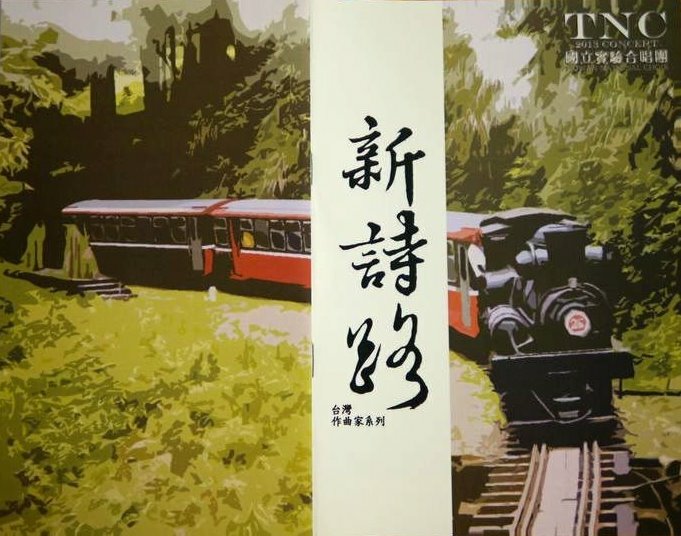 Tzu-En Lee requests a theme of Taiwanese folk songs for a one-minute solo violin piece. Luckily, my one-minute violin piece written specifically or this event, Rainy Night of Flowers, was selected to be included in the program, and will be premiered at Jan Hus Church in New York City, 1pm on March 8. Admission Free! By the way, my Ballade for violin and percussion will be performed in Yu-Chun Kuo’s DMA percussion lecture recital at CCM, University of Cincinnanti, 8:30pm on March 24. I am looking forward to this two events of mine in March. The Flight Log for Mixed Chorus and Piano will reprise twice in Taiwan, one is in Changhua on September 21 and another one is in National Concert Hall in Taipei on October 1. I am excited that finally Taipei Century Choir will perform this piece which was commissioned by them, and especially thank the conductor Li-Fen Chen for making these two performances possible. 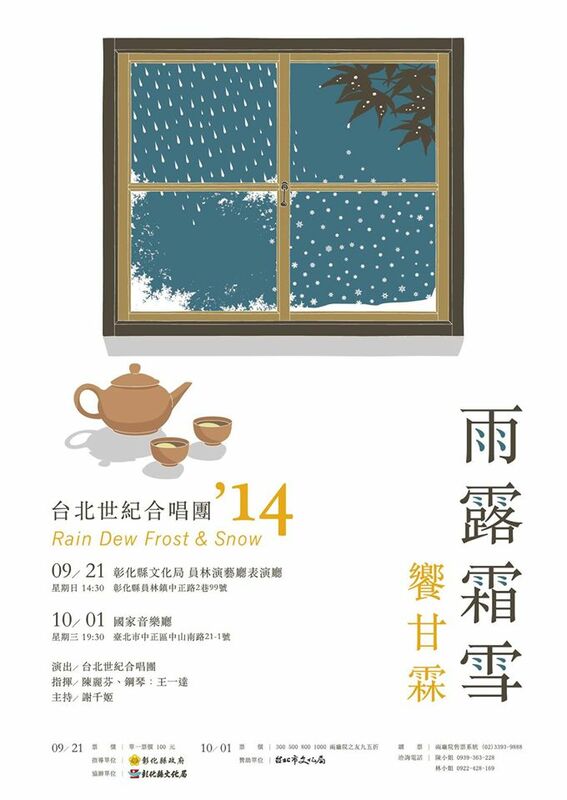 In the meantime, Taipei Century Choir will premiere a new work of Hui-Ni Chang, Rain, Dew, Frost and Snow, in the same concerts. The Flight Log will be the last piece in the concerts and this is a piece using three different flying objects, stars, a kite and wings, to describe three different stories of chasing a dream. Please be there for supporting Taipei Century Choir and me, and you will fly with my words, my notes and the power of live concerts. Thank you. [Update (9/20)] The concert on September 21 has postponed to September 28 due to the typhoon “Fung-Wong”. 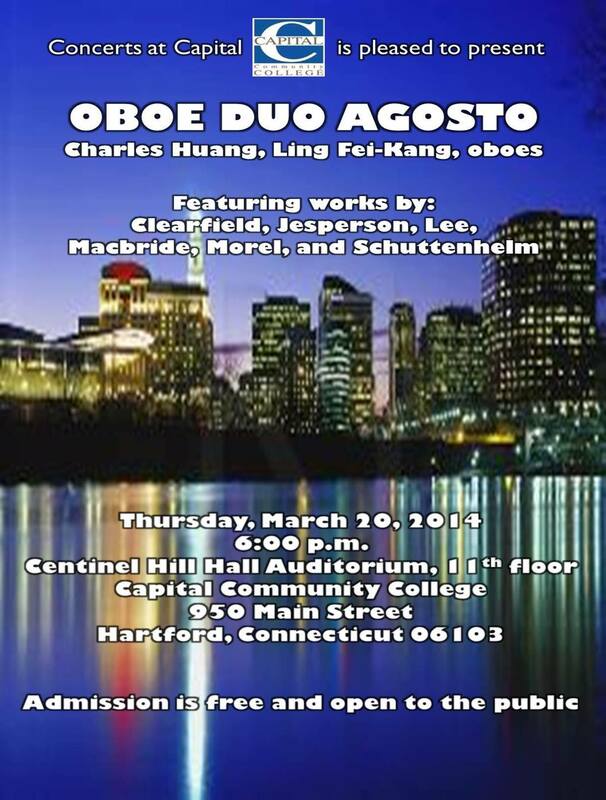 1 Piccolo, 2 Flutes, 2 Oboes, 1 English Horn, 3 Clarinets (Bb), 1 Bass Clarinet, 2 Bassoons, 1 Contrabassoon, Solo Alto Saxophone, 1 Alto Saxophone, 1 Tenor Saxophone, 1 Baritone Saxophone, 3 Trumpets (Bb), 4 Horns, 2 Trombones, 1 Bass Trombone, 1 Euphonium, 1 Tuba, 1 Double Bass, Timpani, Percussion 1 (5-Oct Marimba), Percussion 2 (Vibraphone, 2 Suspended Cymbals, Triangle). 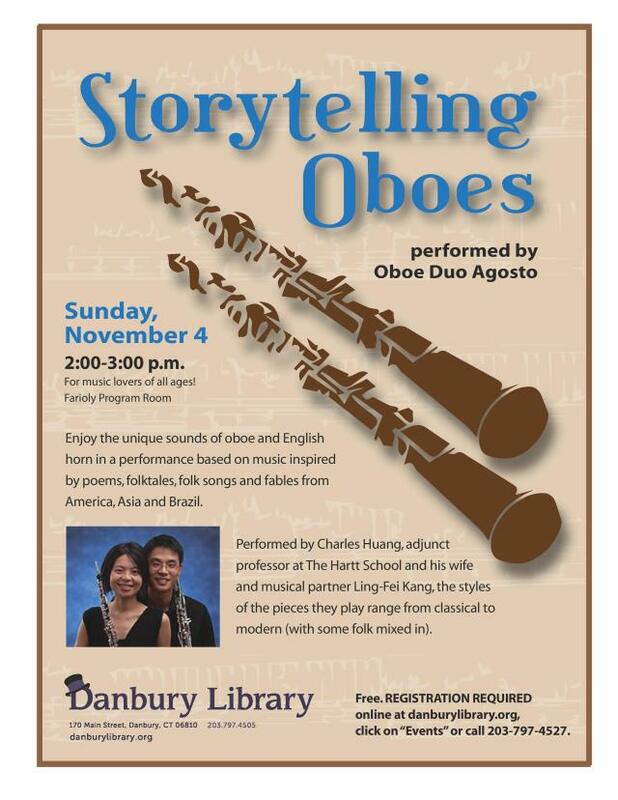 Note: No more than two players on each flute and clarinet part. No doubling on any other part.